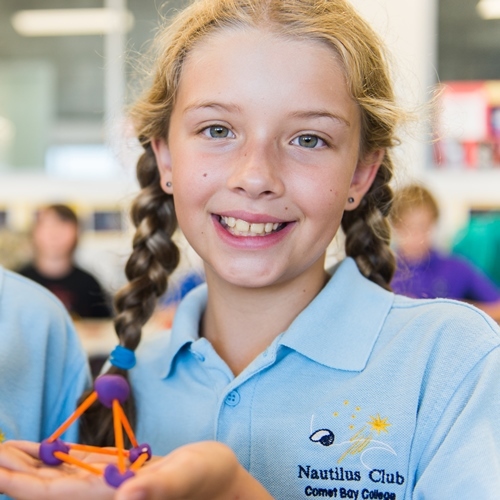 In 2012 Comet Bay College recognised the need to support the education of Gifted and Talented students in the early years K – 4 through the introduction of the Nautilus Club and subsequently the Nautilus Master Class for year groups 5 – 6. 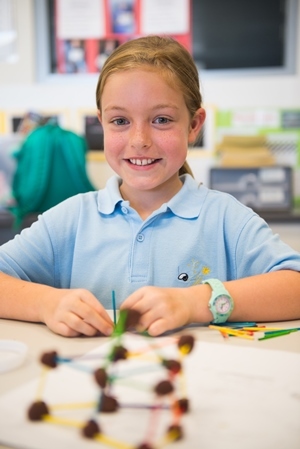 Through this early intervention initiative, provision for gifted students has enabled appropriate learning practices to be delivered to ensure that these selected students are able to thrive. These early experiences are proving to set a strong foundation for future academic success. 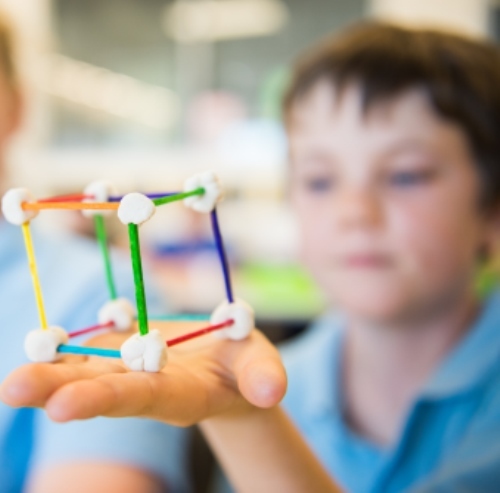 This is an exciting and innovative project that is highly valued by primary schools, teachers, parents and students alike and continues to move from strength to strength. 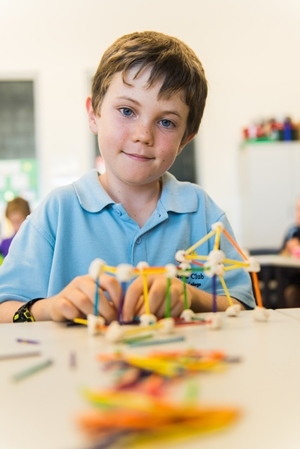 Nominated students, who meet strict criteria, from Comet Bay, Secret Harbour, Golden Bay and Singleton Primary Schools are invited to Comet Bay College for a two-hour session each week throughout the school year. To provide an opportunity to develop students individual abilities and skills beyond the regular classroom. To provide a chance for students to develop relationships and interact with like-minded peers. To develop Higher Order Thinking Skills utilising Blooms Taxonomy. Learning to utilize thinking tools including 6 Thinking Hats, CoRT Thinking Tools and Graphic Organizers. Left Brain / Right Brain learning. Visual, Auditory and Kinaesthetic learning styles. 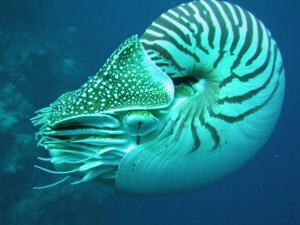 Multiple Intelligence approach to learning. Provide opportunities for students to practice and develop their life skills of goal setting, decision-making skills and personal organisation skills.